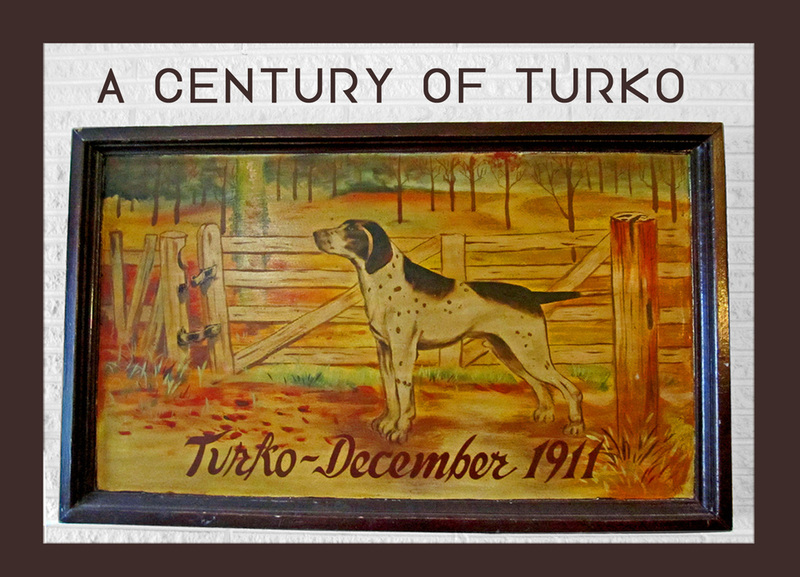 It's the 100 year anniversary of this painting of Turko, or at least the dating of this painting. Which is it? Was it really a century ago that it was made? Why was it created? I have pondered this for 17 years. Now, with the 100 year anniversary here, we want to ask you. What do you think? Please look around and let us know.